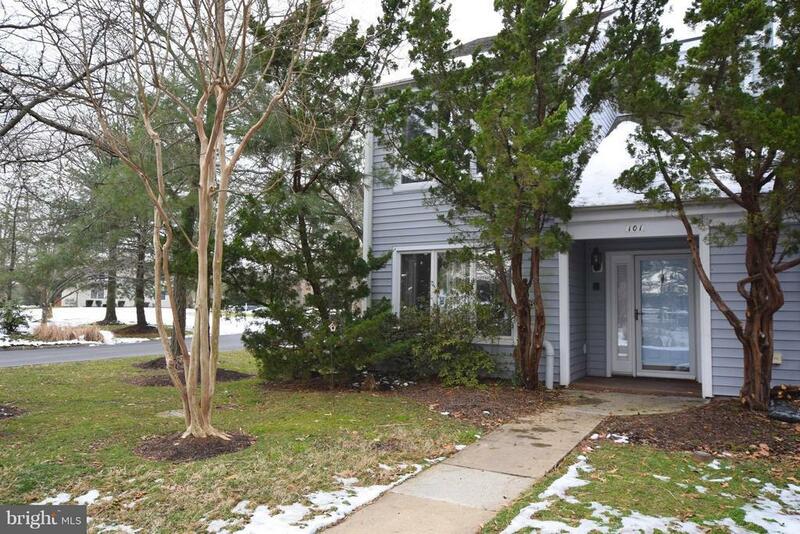 Pretty end unit in desirable Bayside community. Large living space with fireplace opens to back patio. Kitchen with granite counter tops and stainless steel appliances. Separate dining space. Master bedroom with attached bath and private deck. Vaulted foyer with skylight. Mature trees add privacy. Wonderful community includes swimming pool, fitness center, tennis courts, and clubhouse. Short walk to marina and local restaurants. Feel like youre on vacation all year!